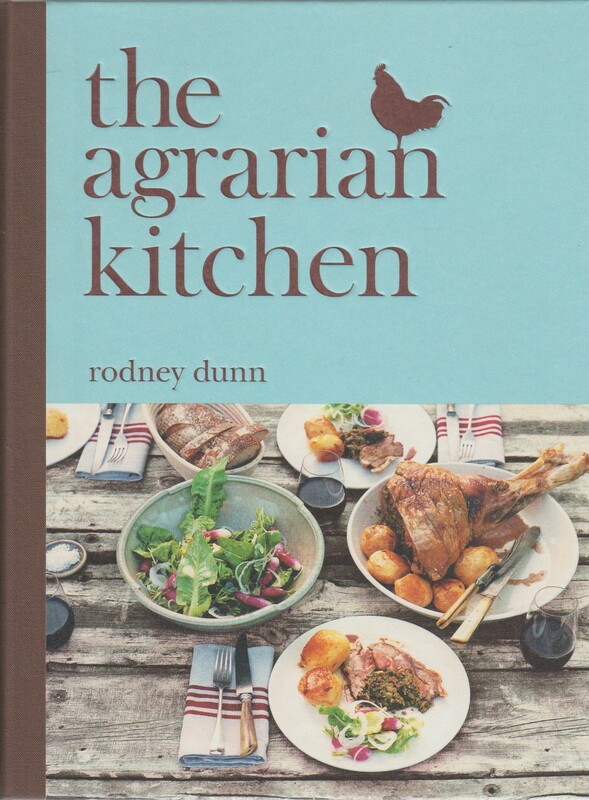 This collection of recipes from the phenomenally popular cooking school, The Agrarian Kitchen in Tasmania's New Norfolk, celebrates the simple pleasures of cooking and eating in tune with the seasons, and the rhythm of a life lived close to the earth. When former Australian Gourmet Traveller food editor Rodney Dunn moved from Sydney to Tasmania, he and his wife Severine set about transforming a 19th-century schoolhouse at New Norfolk into a sustainable farm-based cooking school. Nestled in the Derwent Valley outside Hobart, The Agrarian Kitchen struck a chord with people seeking respite from fast-paced lives and a meaningful connection with the food we eat and the land that produces it.